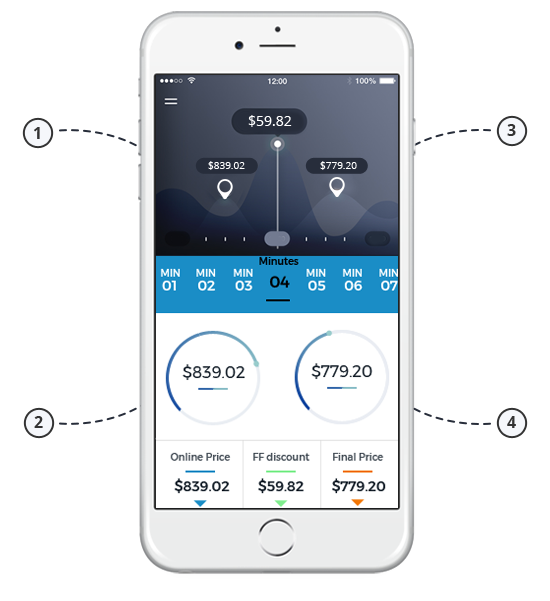 Flipfares: Compare Cheap Flights and Travel Agents Fares in realtime. Compare Online and Local Travel Agents.. Instantly .. in 10 seconds. They are prompt, transparent and provide competitive prices. So far very good service. FlipFares advanced technology allows travel agents to bid on customer itineraries with MAX discounts. 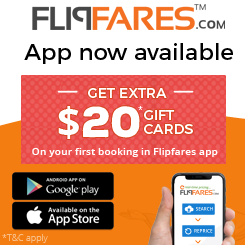 FlipFares re-price selected itinerary with MAX discounts in less than 10 seconds + you can get upto $100* in gift cards. Awesome..isn't it! 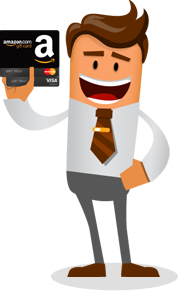 Your travel with FlipFares can get you up to $100* in gift cards!! 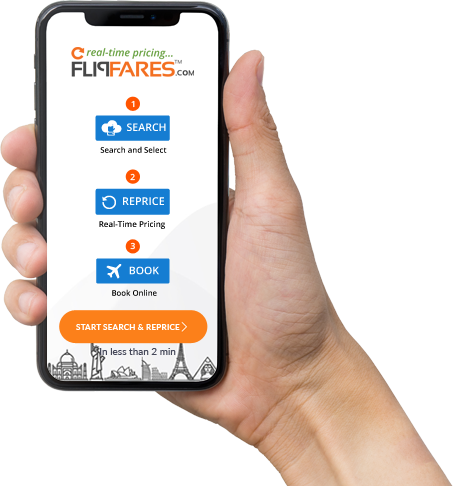 FlipFares is not just about finding lowest fare. 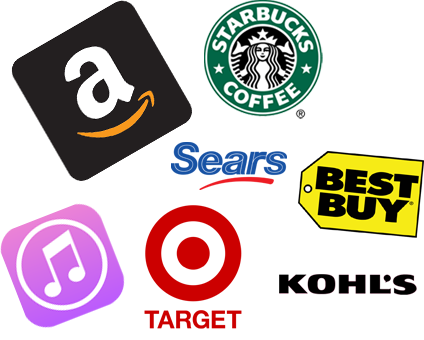 We also pass on to you any undiscovered deal found in Gift Cards including Amazon.com, Target, Starbucks, Kohl's and many more. 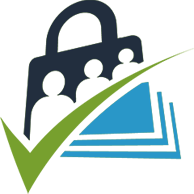 FlipFares compare online fares with travel agent offers to get low cost airlines and cheap flight tickets. Reward your travel with Gift Cards. Spend time shopping gifts for your family and friends. *T&C apply.selected airlines only. Limited time offer. 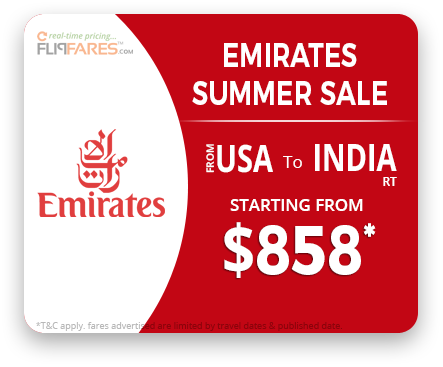 FlipFares re-price selected itinerary with MAX discounts in less than 2 minutes + you can get upto $100* in gift cards. Awesome..isn't it! I just booked my first international travel on flipfares. found it very easy and time saving. Repricing is new concept but fares and options provided are pretty good. I did compare with other sites and found them the best. definitely recommend it. Heard it from one of my friend to give it a try, actually seems to be the lowest fare around compared with other sites. this startup is doing all correct at least for now i guess, they did followup two days before my flight and also confirmed all my seats, meal again on the day of travel. Best of luck. What is the cheapest airline? How do you fly for free? How do I cancel my flight? How far in advance can you book a flight? 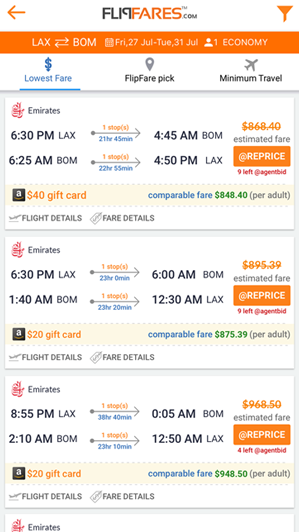 How do I find the cheapest flights? How do you get cheap airline tickets? Are flights cheaper at the last minute? What are low cost airlines in Europe? What are the cheapest days to fly international? Which day of the week is best to buy tickets? How many days in advance can you book flights? How do you book a flight? What is economy class on a plane? How much does it cost to fly Business class? What is a one way plane ticket? What is a roundabout trip flight? What do you need to fly on a flight? Can you buy a ticket for someone else? What airlines fly to the USA? 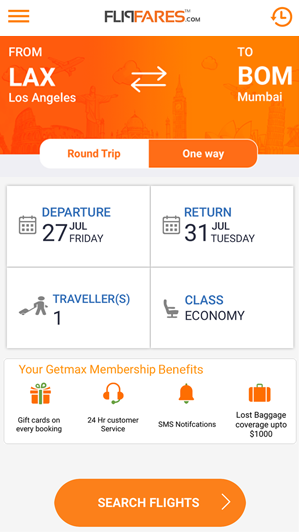 Exclusive Fares with GETMAX Membership - Today! Get your GETMAX PIN to access our world of exclusive real-time fares. Get direct access to smart fares as a Special Customer. Access Special Fares Please wait..
Not a GETMAX Member? Register.